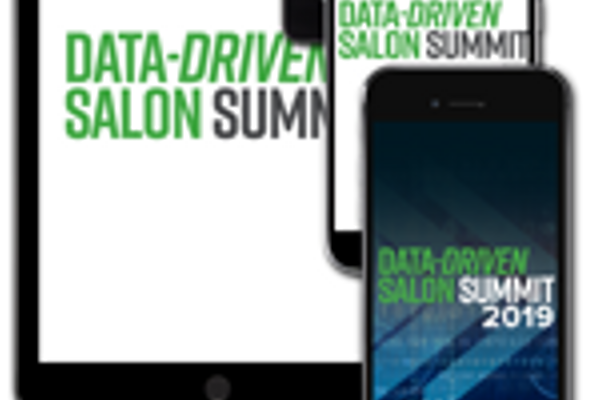 Attendees will include top salon owners from both the Salon Today 200 and ZeeZor networks, as well as other salon owners and managers interested in taking advantage of data, technology, best practices and developing a network of like-minded and successful peers interested growing their business. 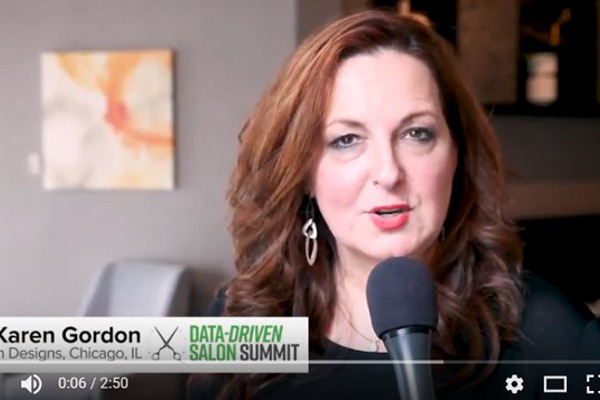 In an advanced workshop approach, you’ll be able to dig deep into your data, mine the wisdom within and learn from successful salon owner peers how to engage your team, attract new clients and fuel your growth. Find out how your numbers stack up to others and explore your possibilities. This will be a peer-based, hands-on event, and participants will learn, share thoughts and develop action plans working with the owners and stylists who continually perform at the top in these categories. Join us and you'll go back to your salon armed with tools you can implement Day 1 to propel your salon to success.